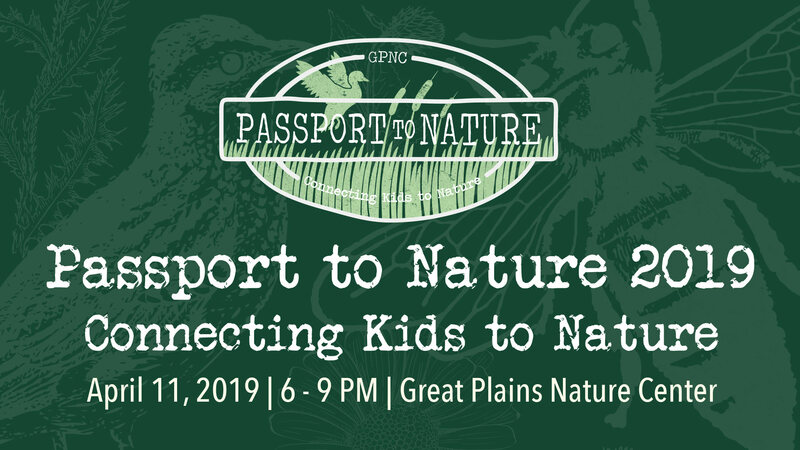 Your Passport to Nature gives you the chance to CONNECT KIDS TO NATURE, and is your ticket to a world of ADVENTURE! A $75 ticket buys your very own Passport to Nature. Travel through Wichita’s premier dining destinations and find your sense of adventure, featuring up-close encounters with native Kansas animals. For two decades, the Great Plains Nature Center has been a place where kids and families can explore and connect with the adventure waiting in their own backyards. This annual fundraising event celebrates the unique nature programming available to our community.